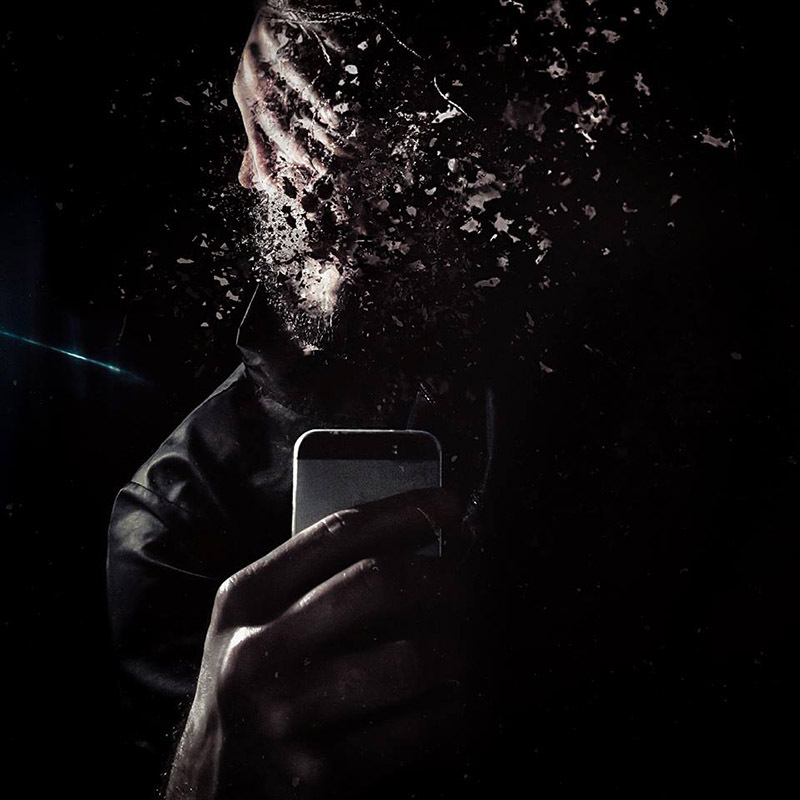 Electronic music and hybrid art for a Berlin style night: Friday 3rd June, from 21.00, TAG - Tevere Art Gallery will host an event full of international artists dedicated to photography, contemporary dance, concerts and dj-sets. After the great success of the WALLPLAY in New York, for the first time in Italy comes LIKE A WILD BEAST’S FUR (LAWBF), the group of artists of KANTINE AM BERGHAIN of Berlin. LAWBF combines the energy of electronic music with contemporary art creating hybrid performances that transcend disciplines, genres, conventions and traditions. 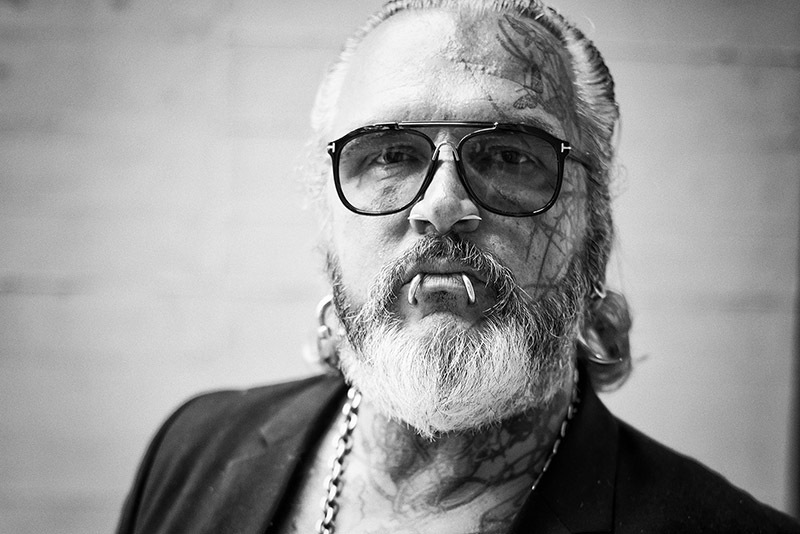 Among the guests there will be Sven Marquardt, famous German photographer and protagonist of the underground scene of Berlin.